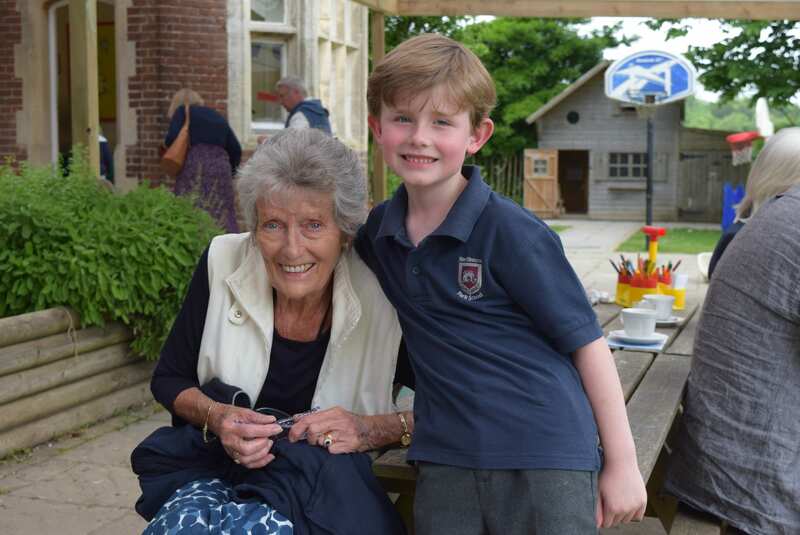 On Tuesday 22nd May, pupils and staff at Northbourne Park School were delighted to welcome over 50 grandparents to their annual Grandparents Day. 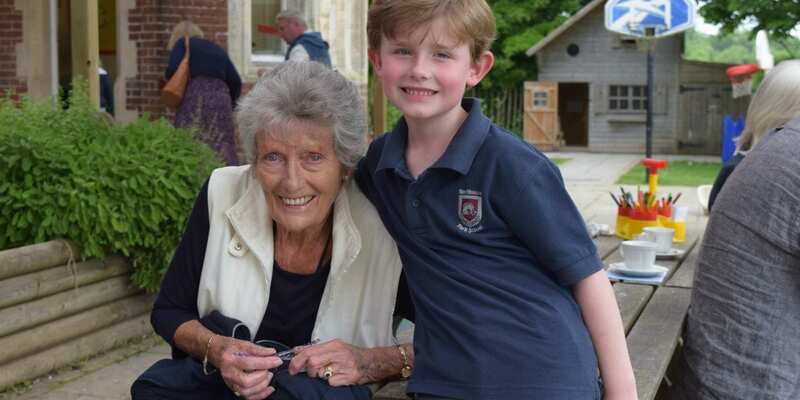 This is such a special day in the school calendar as it gives grandparents a glimpse into the children’s school-life and a wonderful opportunity for the whole family to share in the fabulous Northbourne Park spirit. 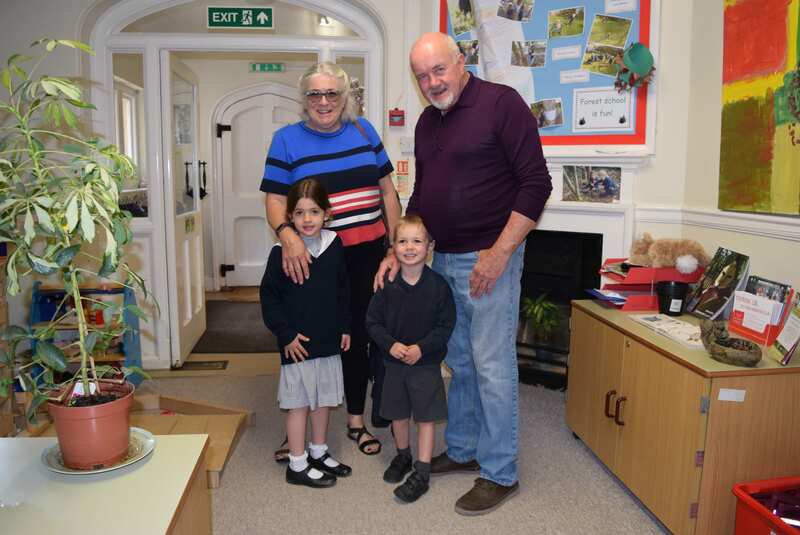 Pupils in all year groups, from Nursery to Year 8, were very proud to take their grandparents on their own individual tours of the school and introduce them to their teachers, classmates, and friends. 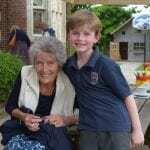 There were even grandparents playing cricket with their grandchildren in the Pre-Prep. 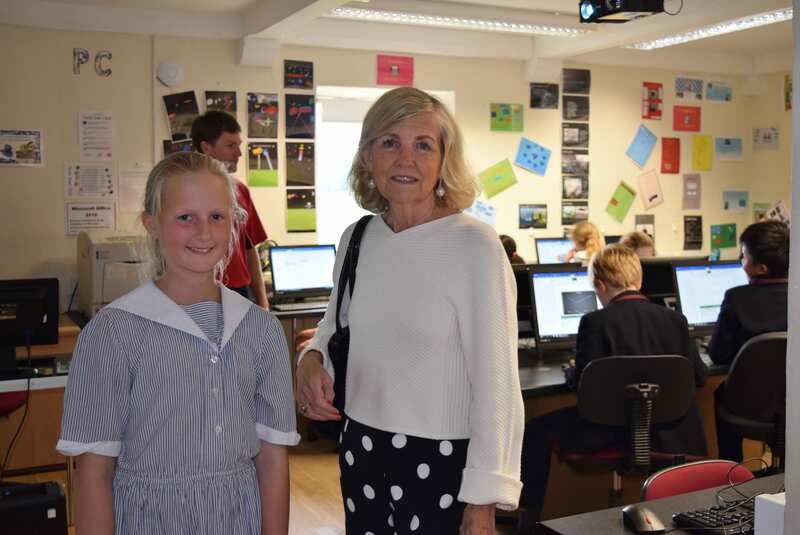 Following some light refreshments, grandparents and parents were entertained during the afternoon with a lively Summer Concert, where pupils from across the school performed a variety of musical performances. Years 3 and 4 sang Arabian Nights, giving a great performance and glimpse into their forthcoming musical production of Aladdin, while Years 5 and 6 gave a wonderful rendition of Circle of Life from the well-acclaimed Lion King. Senior pupils in Years 7 and 8 entertained the audience playing their ukuleles. 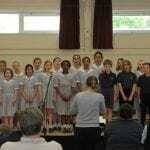 They then sang a beautiful version of Hallelujah and were soon joined by the rest of the school and the audience. 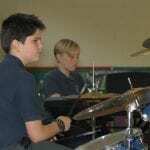 Talented Year 6 girls performed ’Yellow’ by Cold Play accompanied by a Year 3 pupil on the drums. 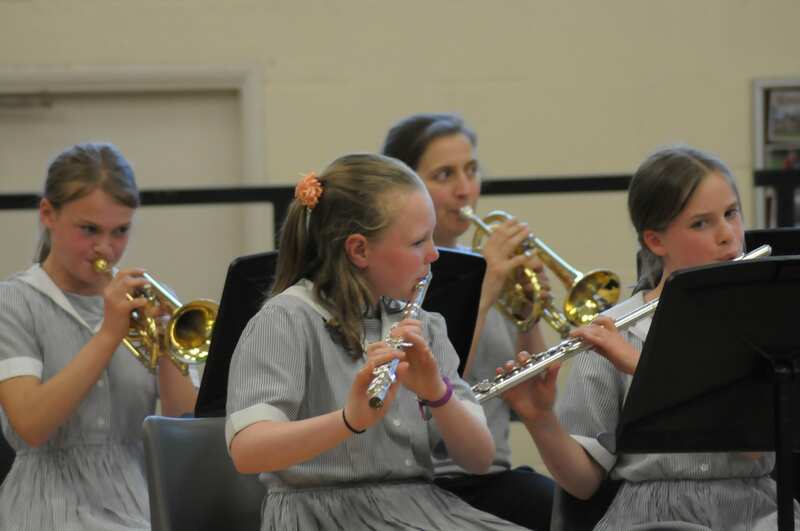 All the pupil-led ensembles performed proved very popular with the audience. The afternoon ended with the audience enjoying a moving rendition of Moana, sung by the whole school, and the school band performing four pieces including Wallace and Gromit and Scooby Doo. 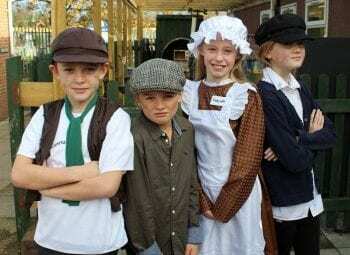 Northbourne Park School is an independent co-educational day and boarding preparatory school for children aged 3 – 13 years. Northbourne Park aims to develop articulate, confident and happy children, inspiring in every child the confidence to succeed. 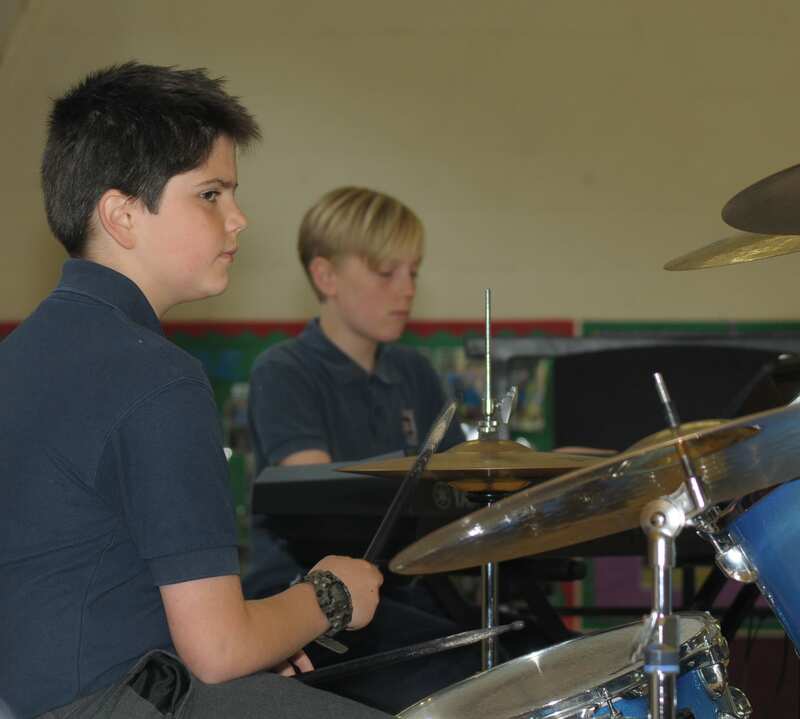 Northbourne Park School has an excellent record of academic success supported by a renowned emphasis on developing other skills (modern languages, sport, music and leadership activities) that equip children for success in later life. 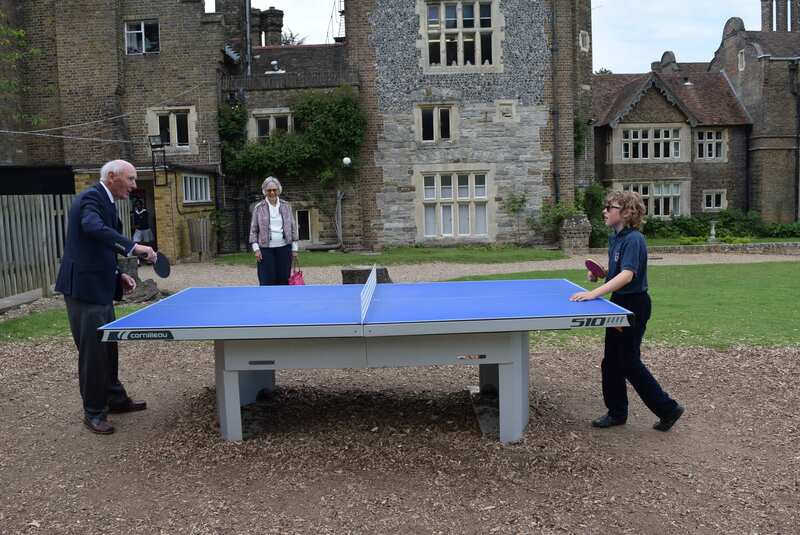 Situated in the beautiful Betteshanger estate, the school is set in more than 100 acres of parkland and woods. Close to Kent’s ferry ports, and within 25 minutes of Ashford International rail station, Northbourne Park is the most convenient prep school for France and Belgium. The school’s Language Programme was founded in 1990. 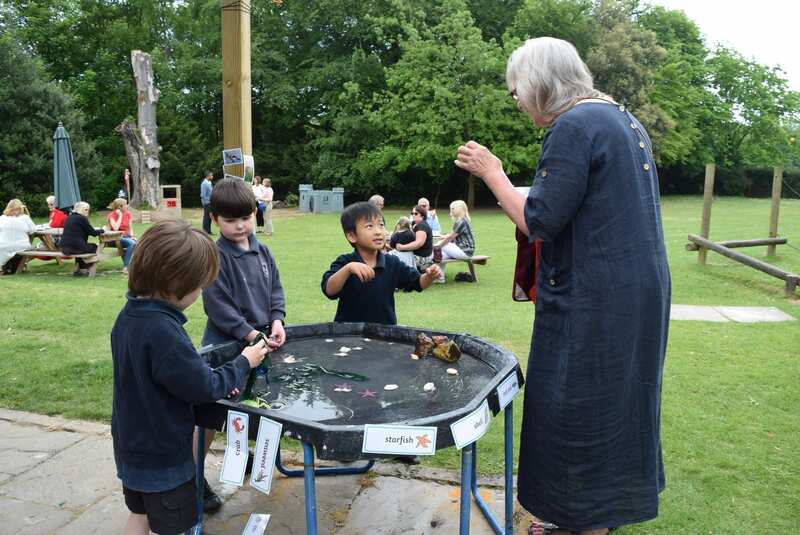 Children spend up to two years at Northbourne Park usually between the ages of 11 and 13. They can then return to their studies in their home country or may choose to stay on and progress further in the UK education system. 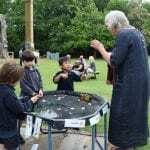 I still remember my wonderful visit to Northbourne Park School and got to see and feel first hand the fabulous Northbourne Park Spirit. 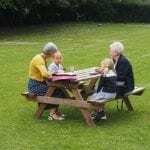 How great to share the school journey with grandparents, many of whom are still very much young at heart, it does look and sound like you had a wonderful day. 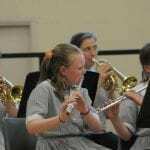 The summer concert also sounds fabulous, I love all those musical pieces, you must be very talented, well done. 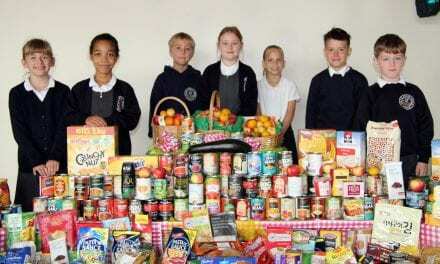 PreviousHow to know if your child has a food intolerance (not to be confused with food allergy)?